Although we are all aware that the Western Cape is in the grips of the worst drought for over a century, with ‘day-zero’ looming, it is important to consider that the entire Southern African region (and many other regions across the globe) have a limited supply of this precious resource. Keeping a bucket in the shower to collect water and limiting shower time are great ways to save water in the short term but we need to implement long term solutions, preserving water into the future. In this spirit of water saving, Victorian Bathrooms will be including more water saving products in their range. 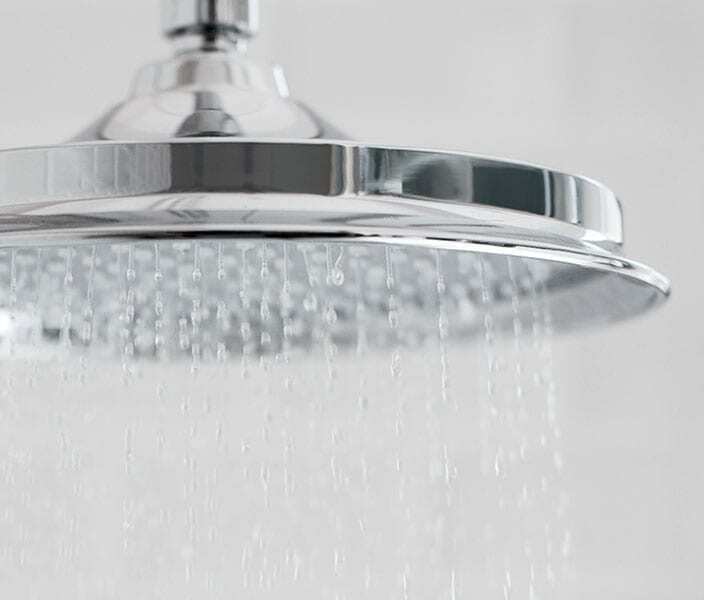 By limiting the water flow in your shower you can rapidly save a significant amount of water. 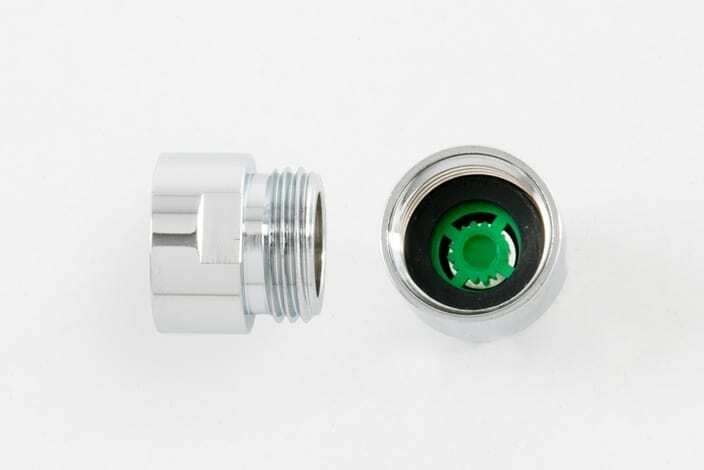 The tiny and simple flow restrictor costs little but saves huge. 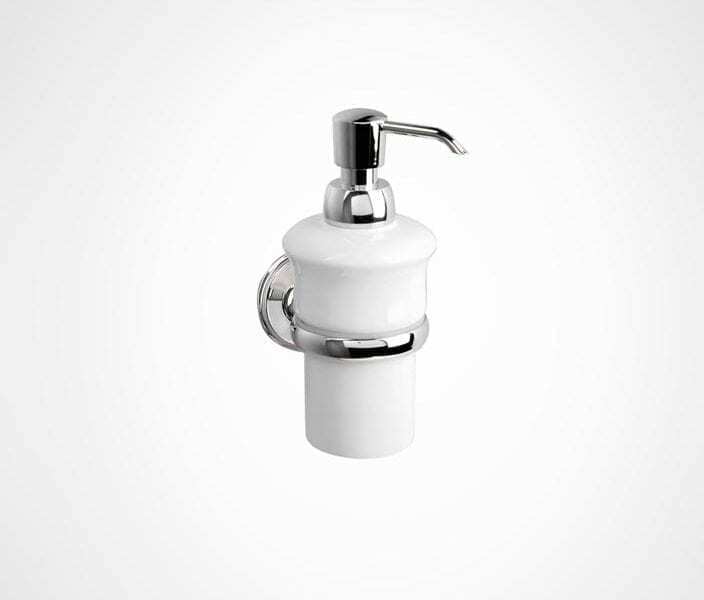 Adding a flow restrictor between your shower rose and shower arm takes only a few minutes yet is one of the biggest savers of water in the bathroom and you will hardly notice the difference in pressure. The Burlington 6” or 9” shower roses epitomise the fusion of traditional design and modern technology, saving up to 33% of water use via the AirBurst feature. 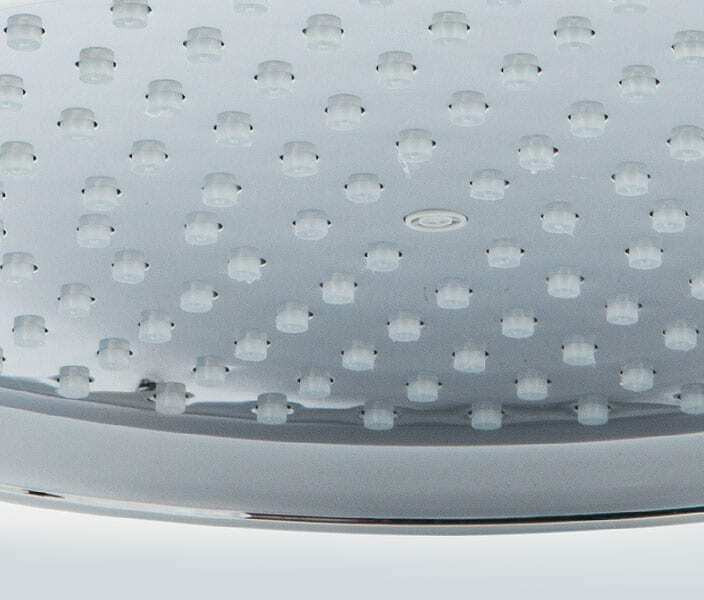 Air is forced into the shower head to increase the inside pressure resulting in a powerful flow while using less water. An added benefit are the easy-to clean, anti-limescale nozzles. Our Britannia 6”and 8” roses are restricted to a comfortable 9 litre/minute flow and the 12” option restricted to 10 litres/minute. 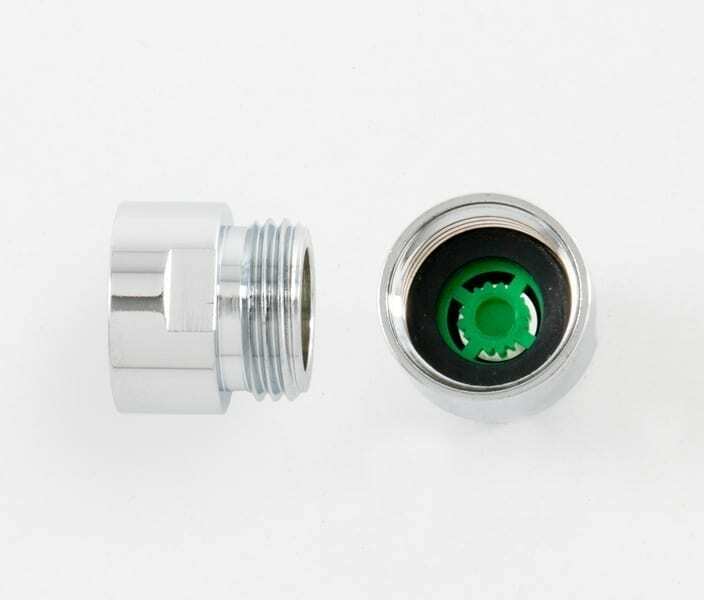 We also offer the St.James flow restrictor unit that can be fitted inline behind any shower rose. Another area in the bathroom where we use a significant amount of water is the cistern. 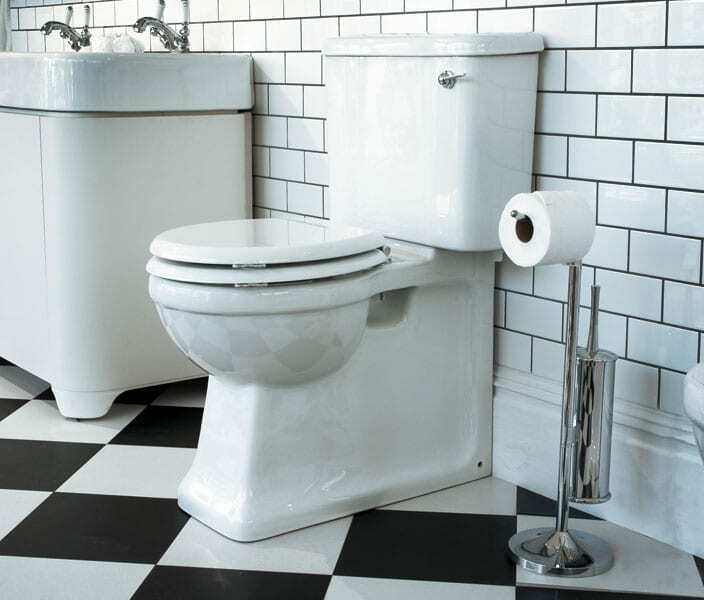 Most cisterns contain 9 Litres while our Burlington close coupled toilets and high level toilets hold 6 Litres. 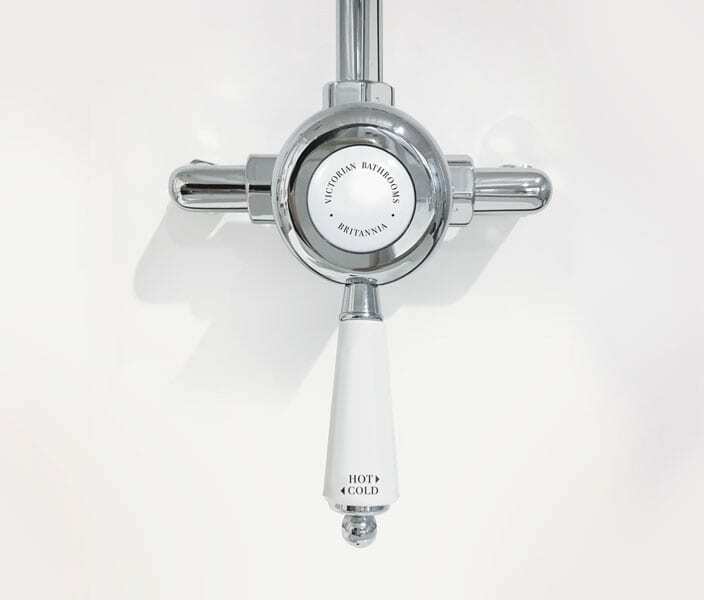 Burlington close couple toilets are also available with dual flush mechanisms – for a full 6 litre flush gently push the cistern lever downwards or for a reduced 3 litre flush simply tip the lever upwards. This feature is also available on our Arcade WC. An additional cost does apply. 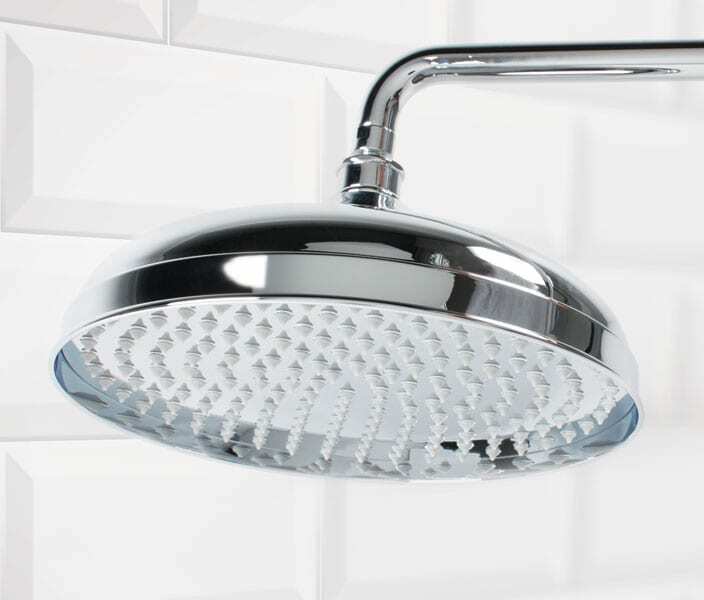 A further item to bear in mind when installing a new shower or renovating is the single lever shower mixer. 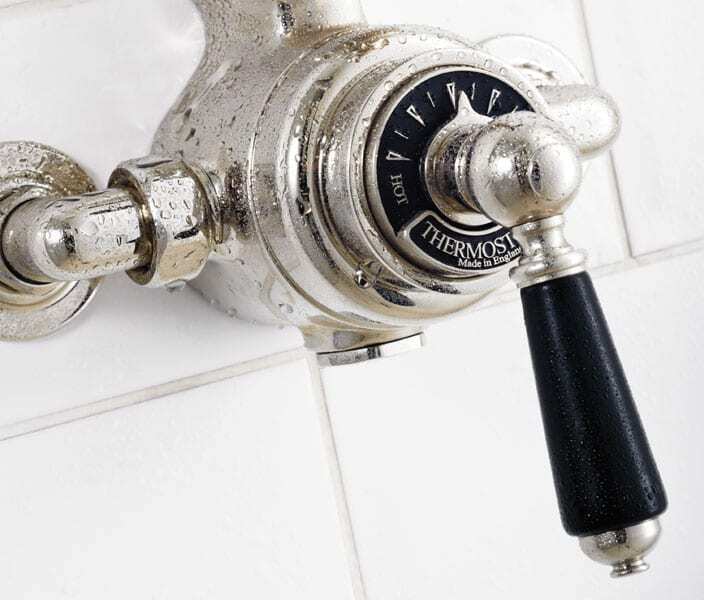 Rather than using two separate taps, a mixer that uses a single lever to control flow will allow for the convenient and instant ‘pausing’ of water flow while you lather, while retaining the desired temperature setting. 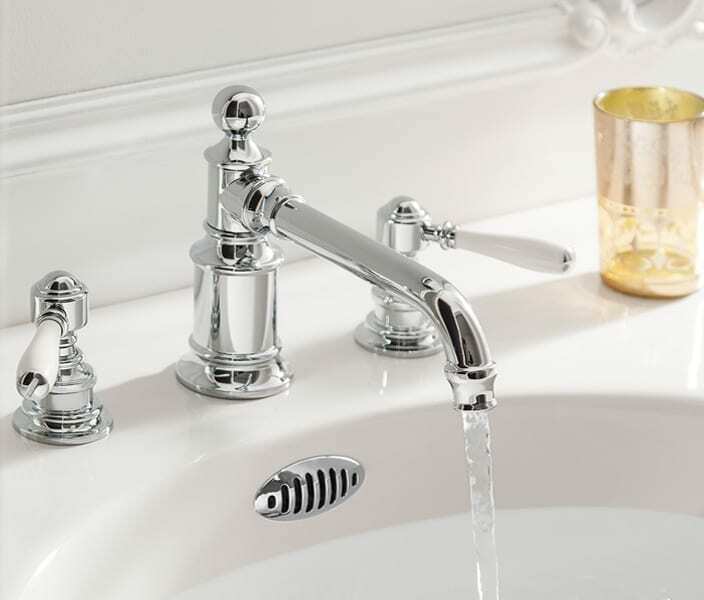 Simple angle valves installed below the basin allow for the flow to be easily restricted and aerators can be fitted to the spout. Air drawn into the water creates a soft stream while reducing the flow rate. 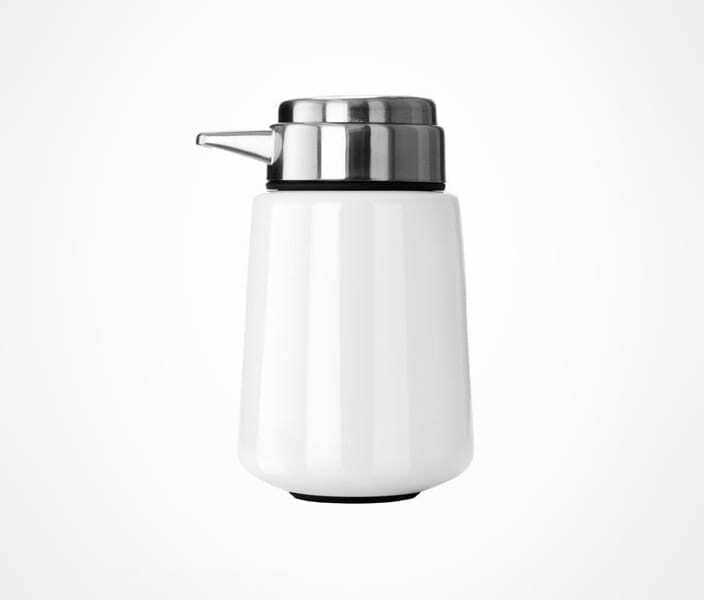 Ranging from the traditional Stockholm Soap Dispenser, the more modern Vipp Dispenser or the gorgeous new Zone Dispenser, these containers can be filled with waterless hand sanitisers as a further water saving measure.